Your first in-person meeting with Alisa begins the process of establishing relationship and trust. Together, you will identify your personal embodied empowerment goals. 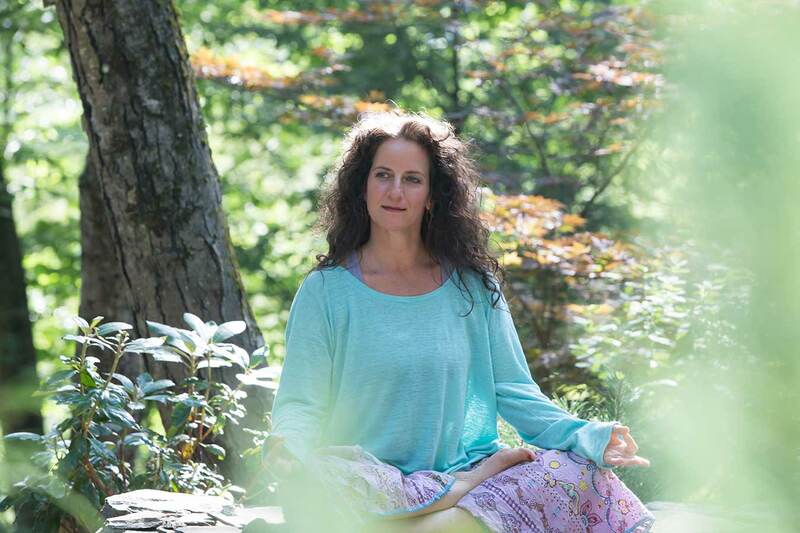 Alisa quickly identifies old habitual patterns of holding and structural imbalances that may be hindering your growth, optimal alignment, and full expression. 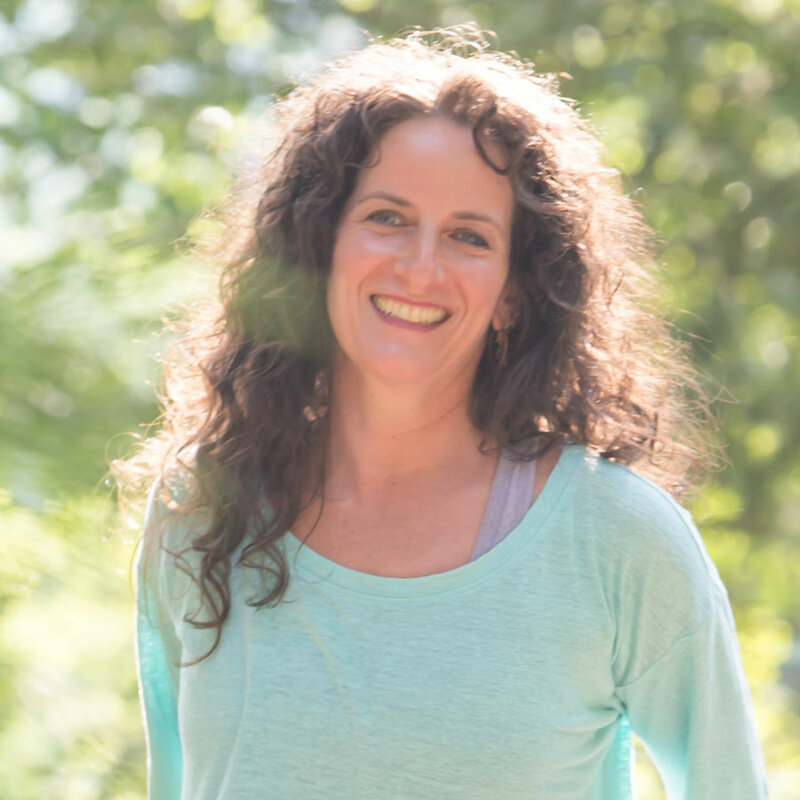 Utilizing her full range of professional and creative abilities, Alisa guides you through specific chakra movement meditations and supports your direct experience of increased physical, emotional and energetic flow and whole body balance. 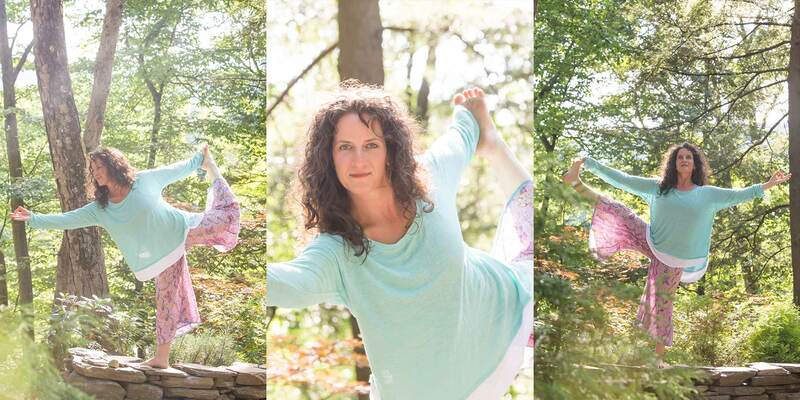 Alisa inspires and empowers you to engage and participate in developing your personalized and embodied empowerment presence-practice. In-person embodiment coaching sessions are often established weekly, with the possibility of daily check-in calls, to support momentum, motivation and transformation. Get in touch for more information or to schedule an appointment.